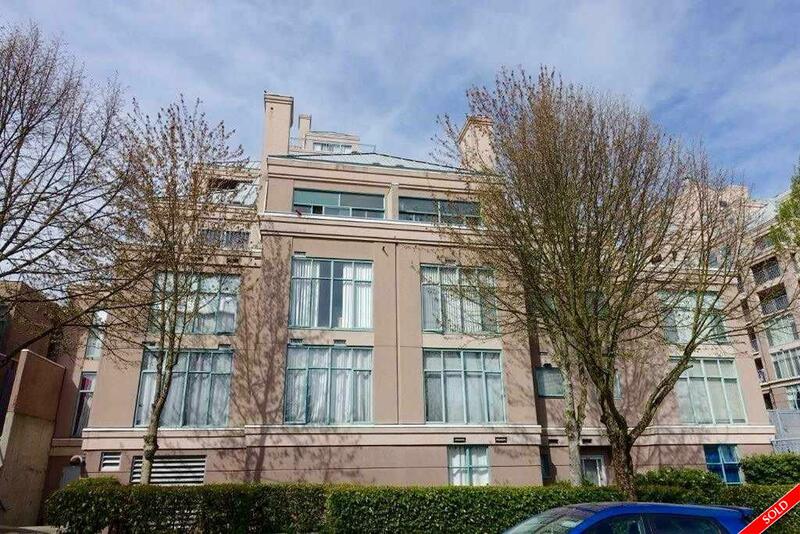 Description: Unit does not face Broadway or on ground level, on 2nd level facing south. Fantastic opportunity for a savvy Buyer! Very quiet & bright 2 bdrm, 2 bthrm suite on the quiet side of the building w/insuite laundry & den. Buy today for substantially under market, as this complex is looking at some upcoming envelope repairs, and reap the gains once the building has been rainscreened. If you are looking for a deal, this is the perfect place for you! Super convenient location. Steps to Bus & shopping.